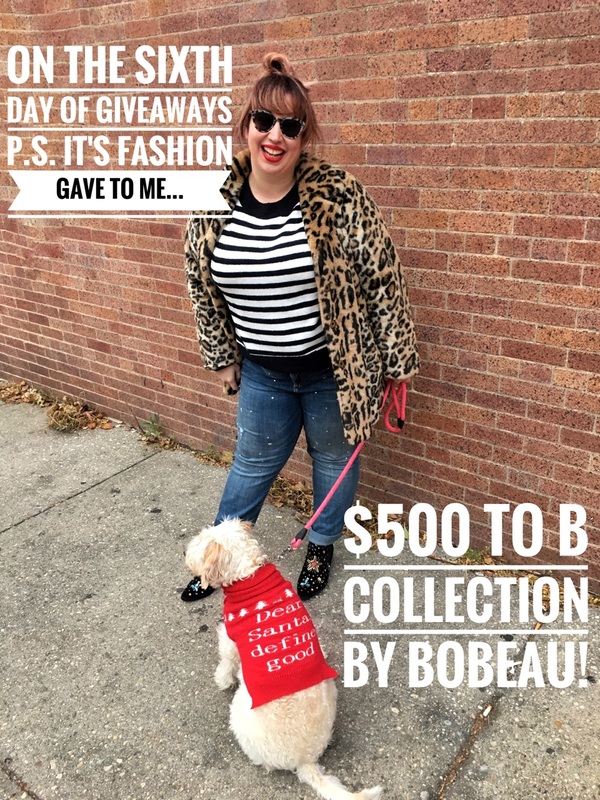 $500 To B Collection By Bobeau! 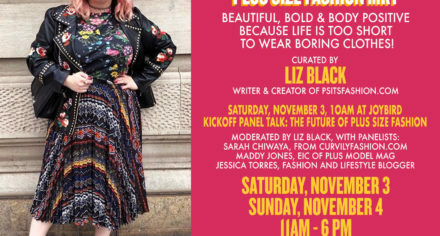 I mean, what a way to kick off your weekend than with FIVE HUNDRED DOLLARS to an amazing size-inclusive brand!?! That’s right, B Collection by Bobeau goes from size XS to 3X (or 0-24W). Check out some of my favorite styles available right now and make sure you enter the giveaway below! This mixed-materials top reminds me of a dressed-up baseball tee! 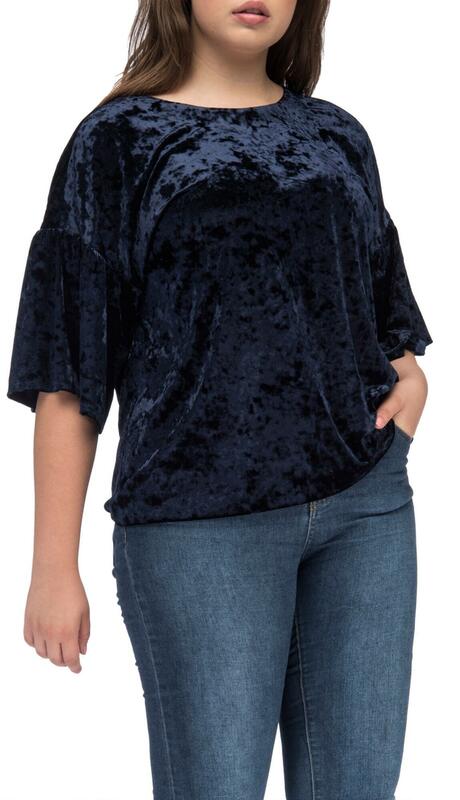 If you’re still on the velvet train (like me) then you’re totally going to be crushing on this top! 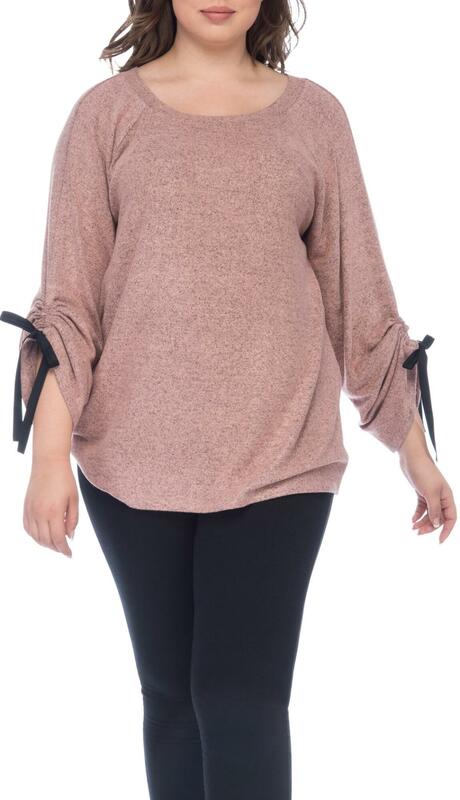 This cozy sweater goes from basic to bold thanks to those unique sleeves. 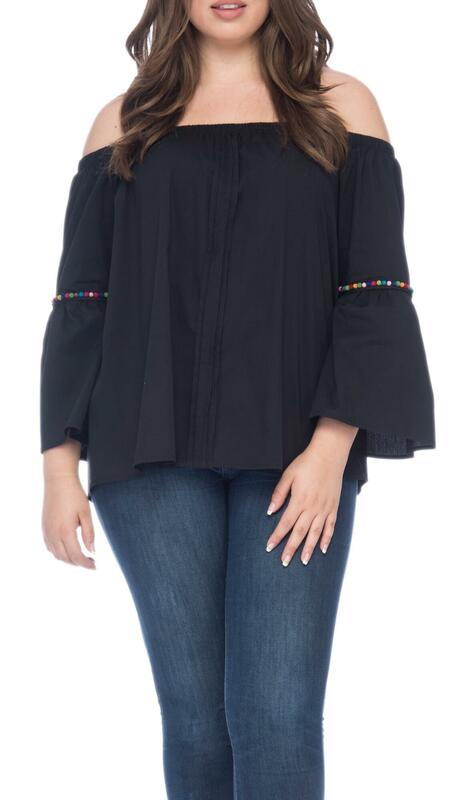 This sweet pom-pom top has me aching for warmer weather!